Morgan in South Australia is an idyllic small town getaway, close to the Murray River and away from the hustle and bustle of major cities. 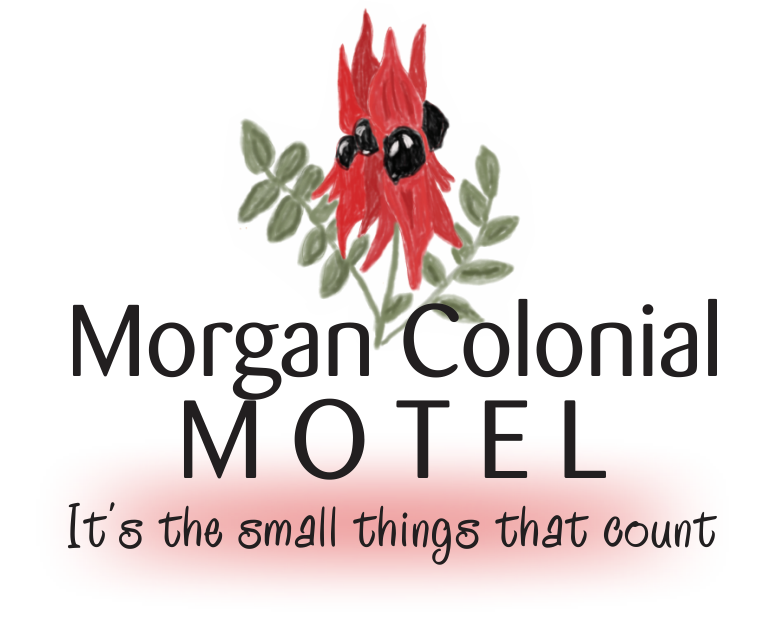 Morgan Colonial Motel has a mix of tastefully decorated, and well equipped, Executive and Standard rooms with parking at the front of the room. Discover more about our accommodation - click here.